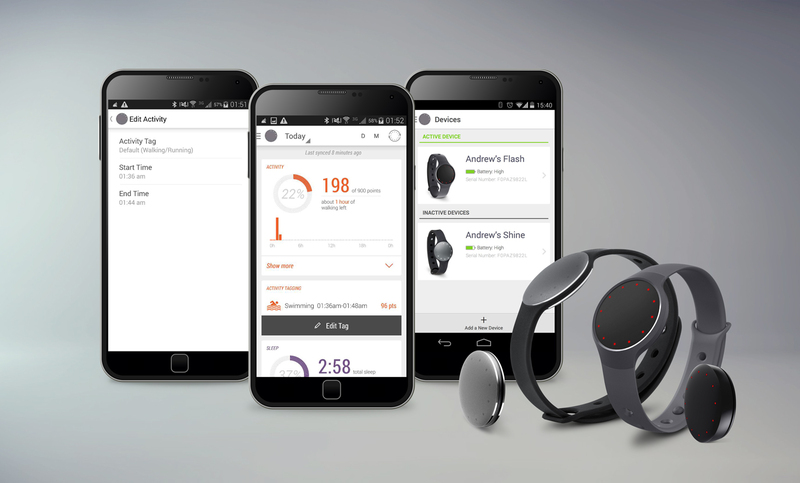 We’re excited to unveil our latest version of the Misfit app on Android available now in the Google Play store. Download the Misfit App today! Prev Breakfast—the most important meal of the day? © Copyright Misfit, Inc. All Rights Reserved. Apple, the Apple logo, iPhone and iPod touch are trademarks of Apple Inc., registered in the U.S. and other countries. App Store is a service mark of Apple Inc.